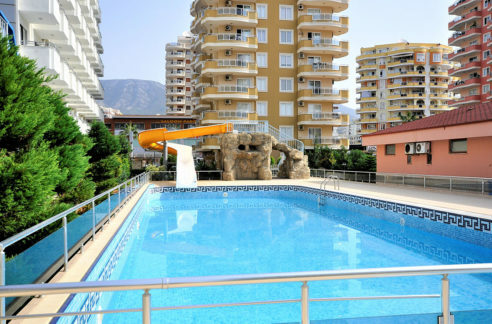 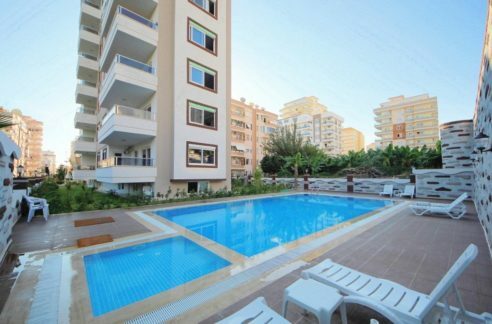 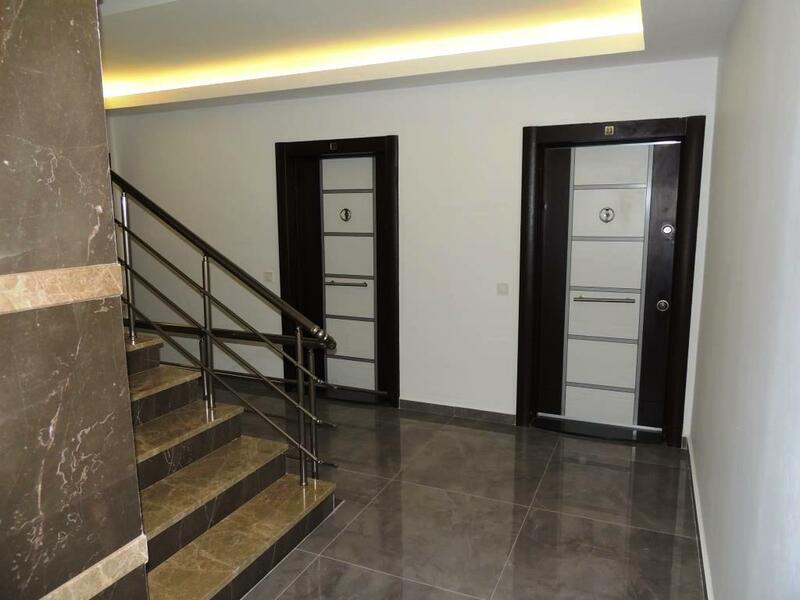 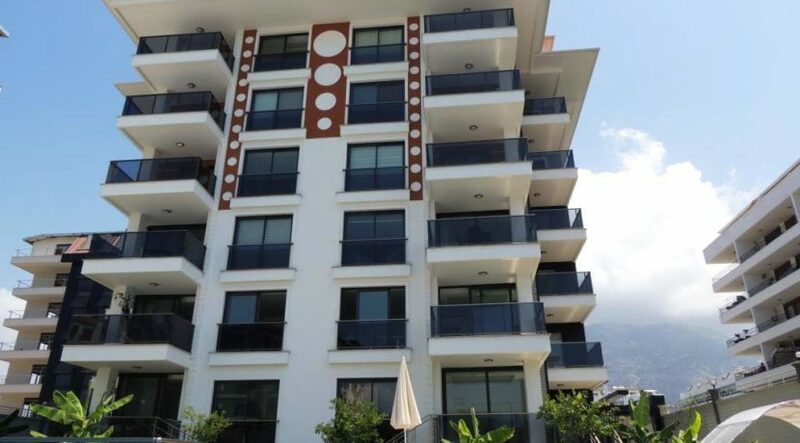 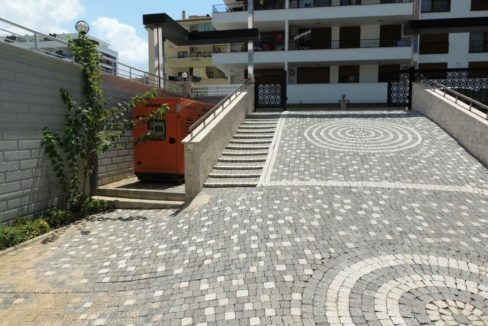 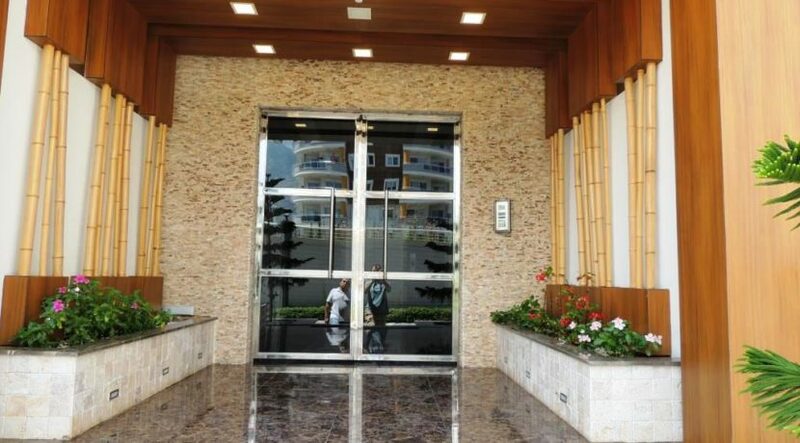 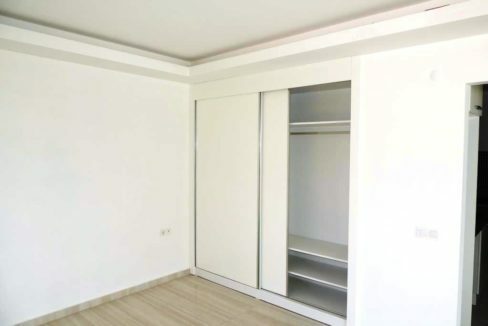 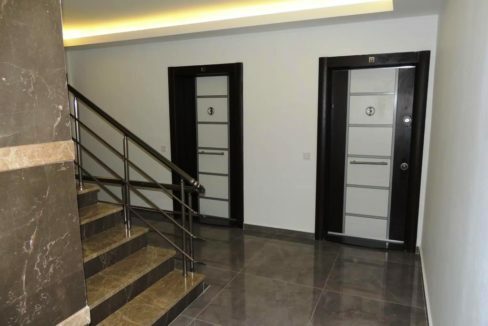 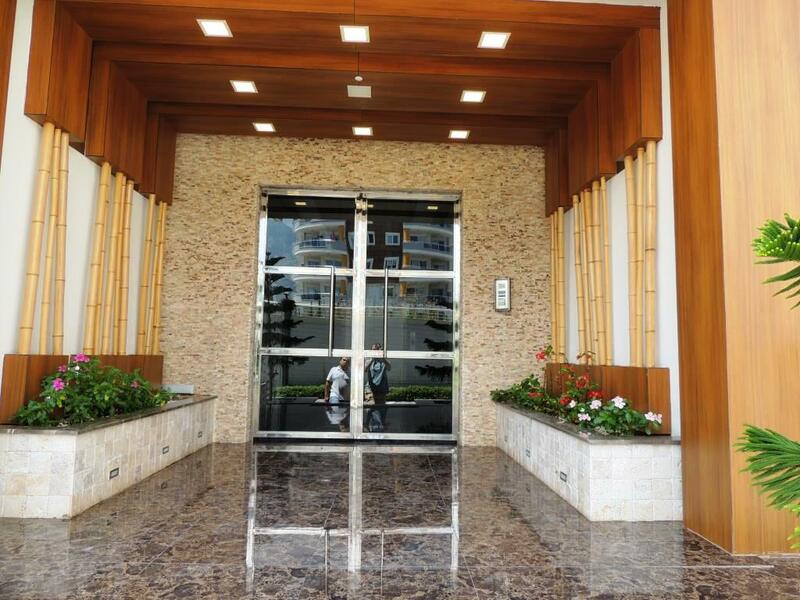 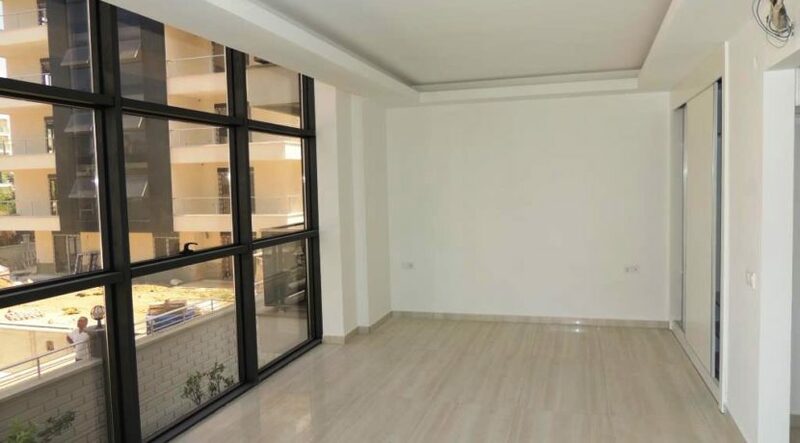 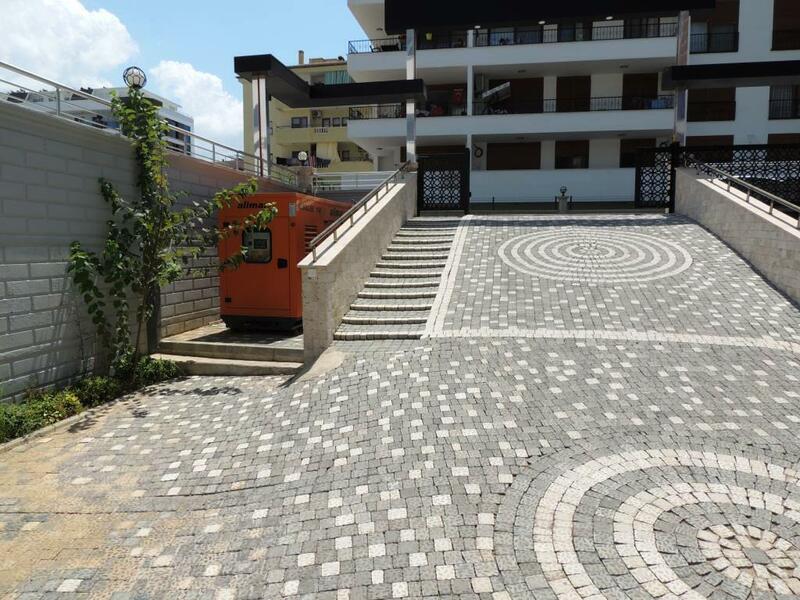 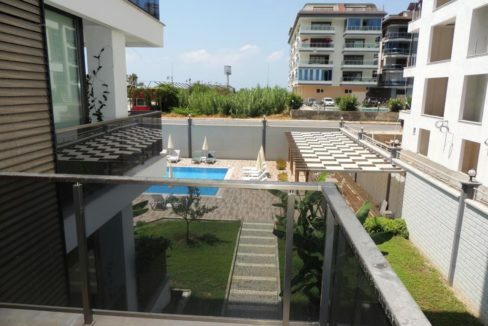 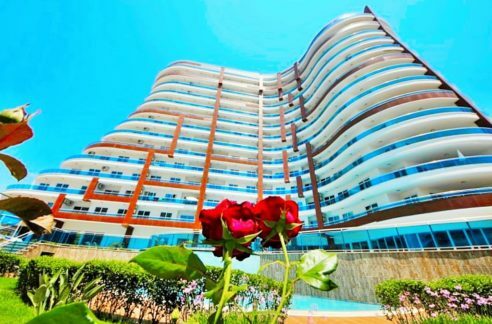 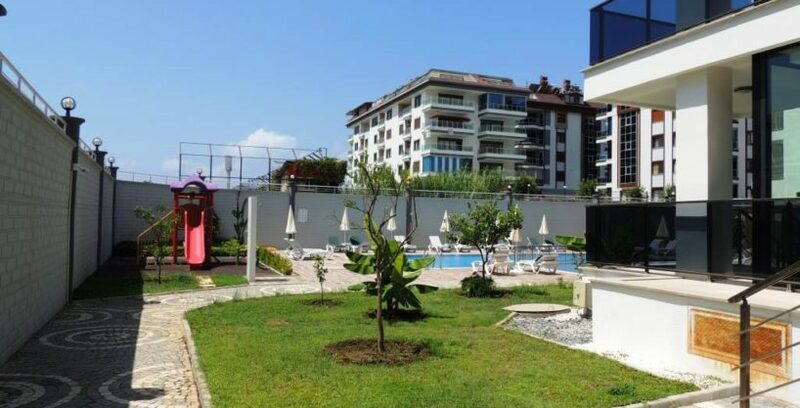 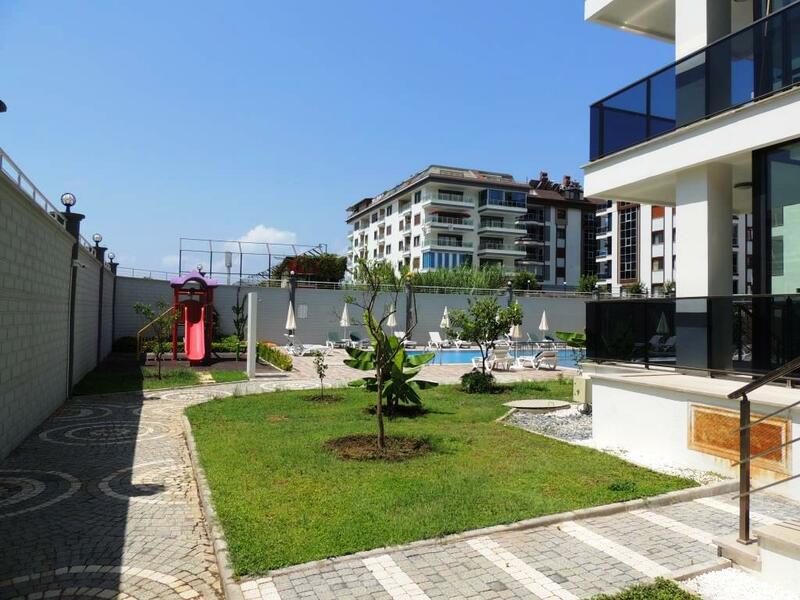 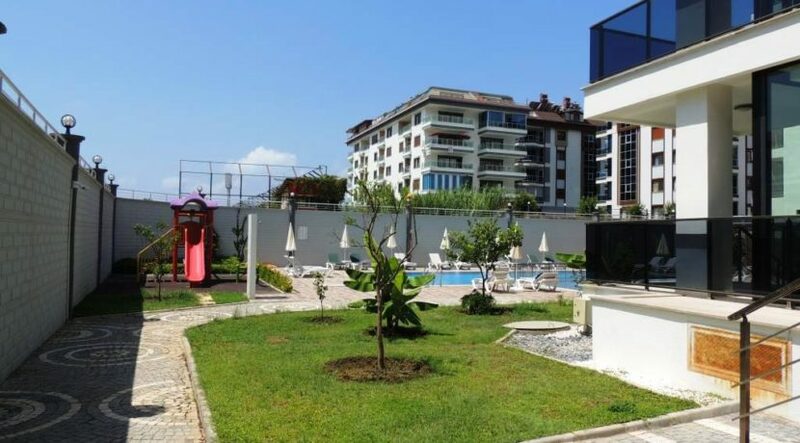 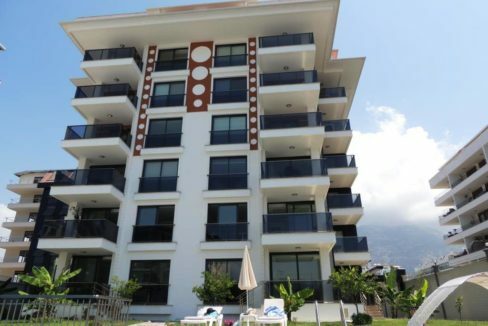 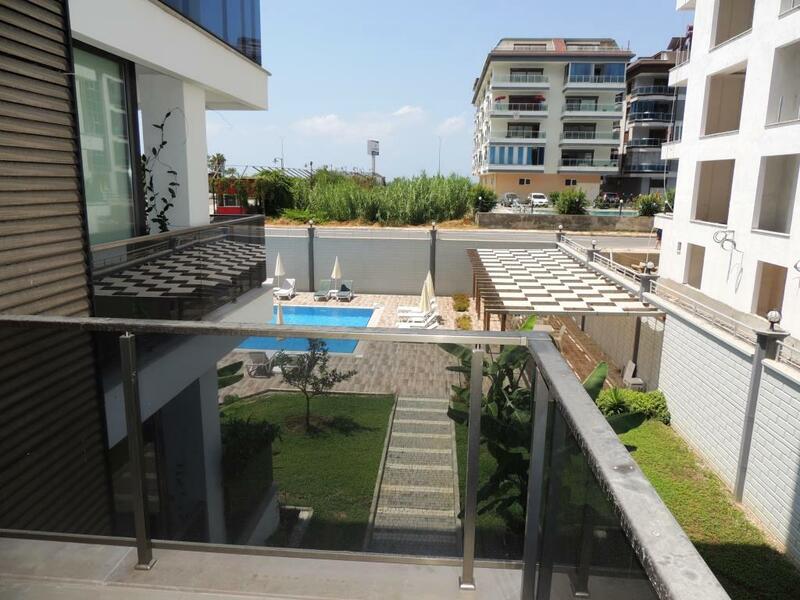 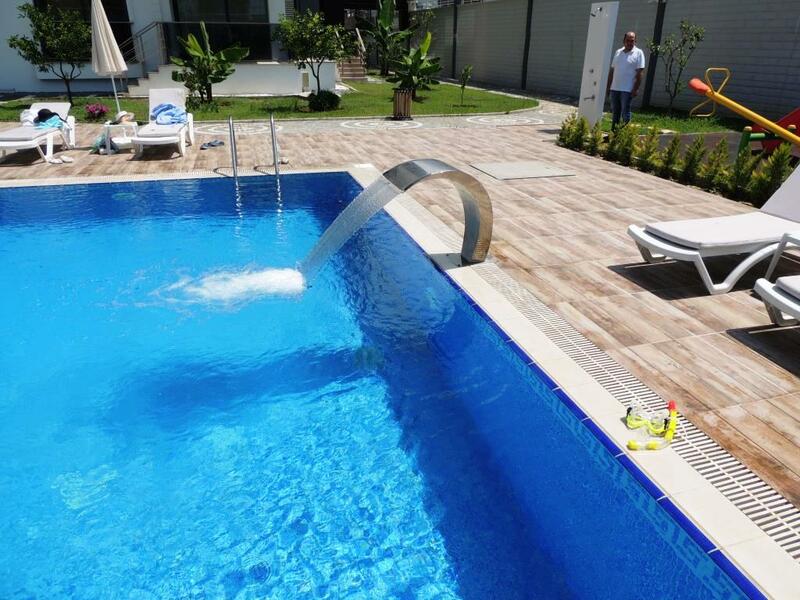 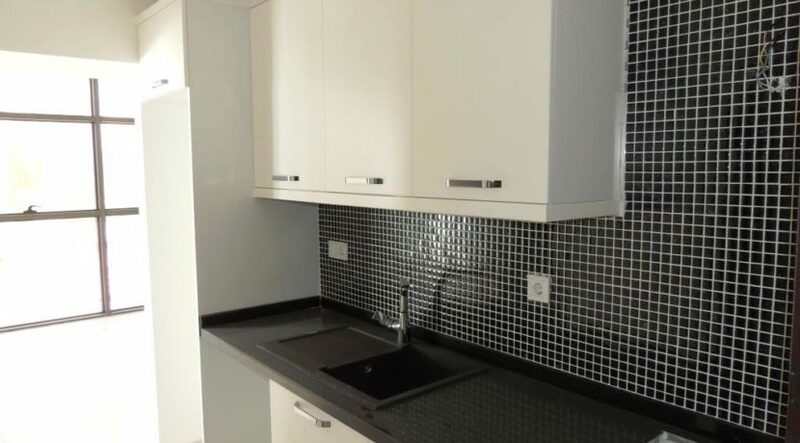 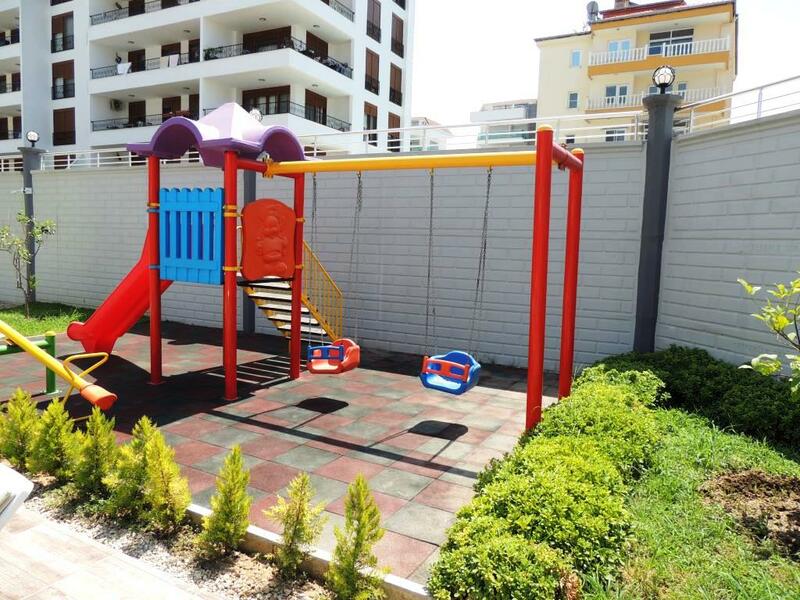 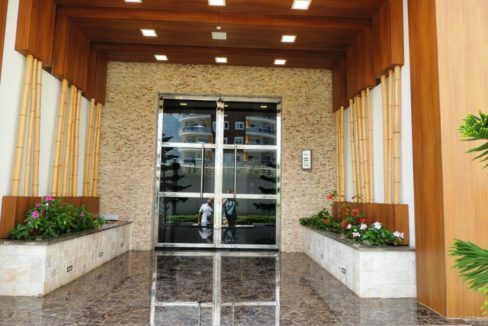 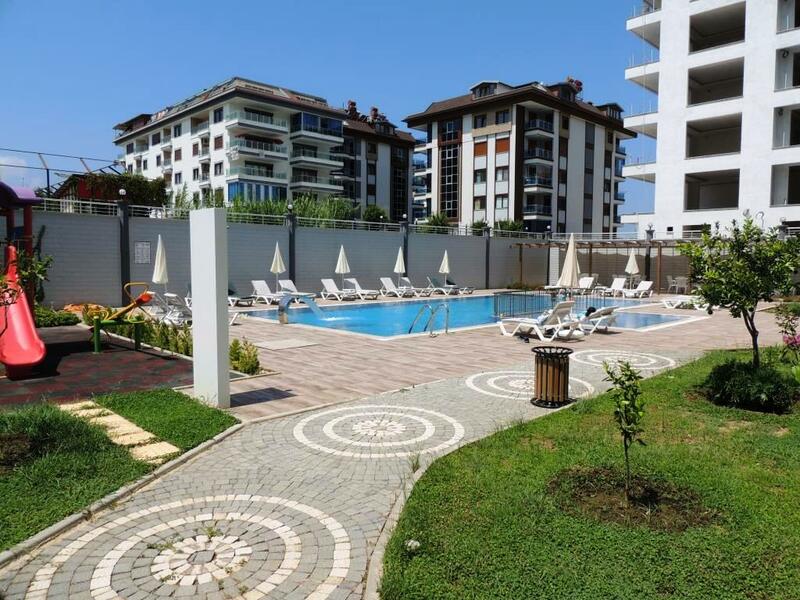 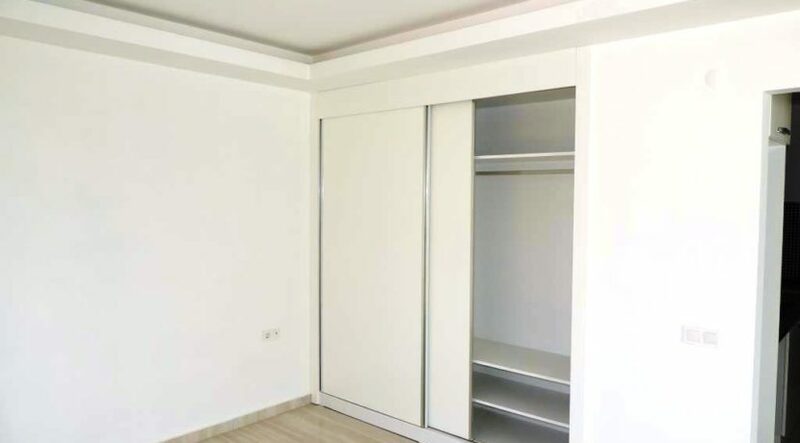 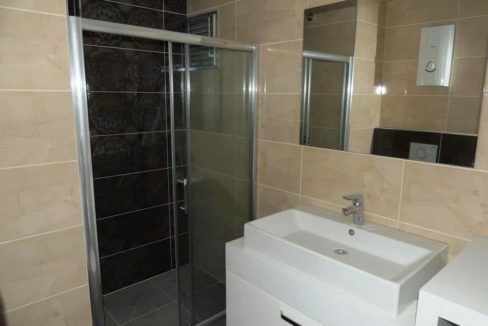 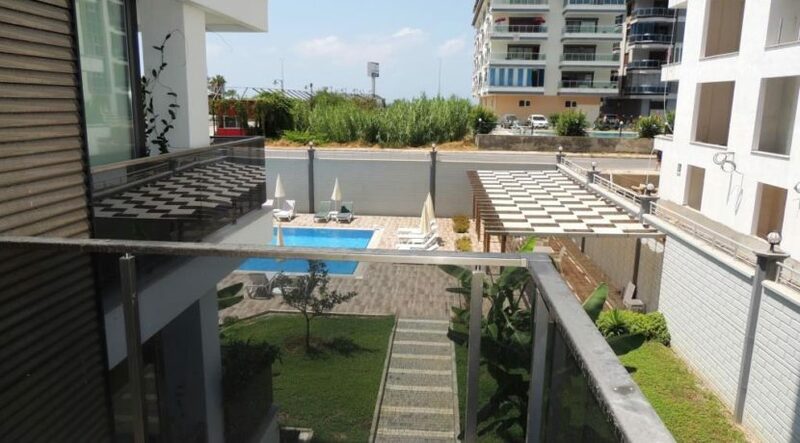 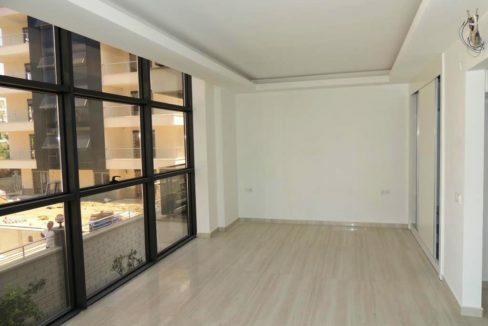 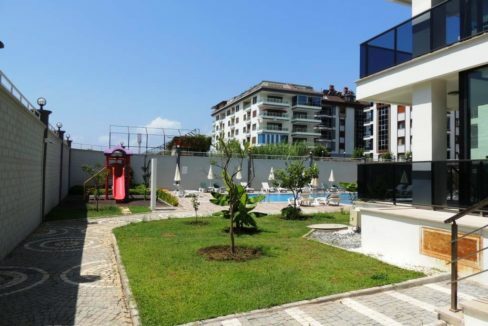 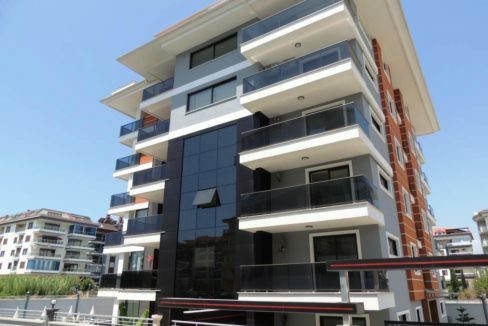 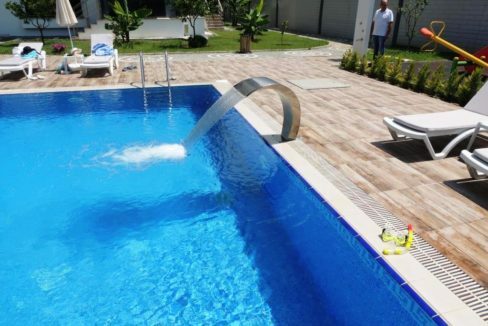 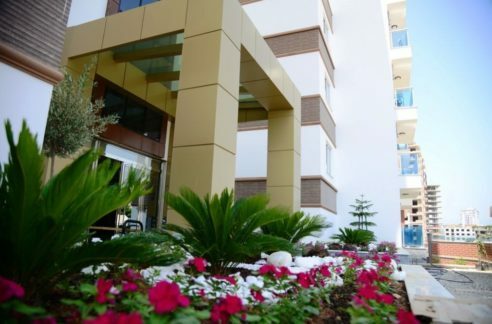 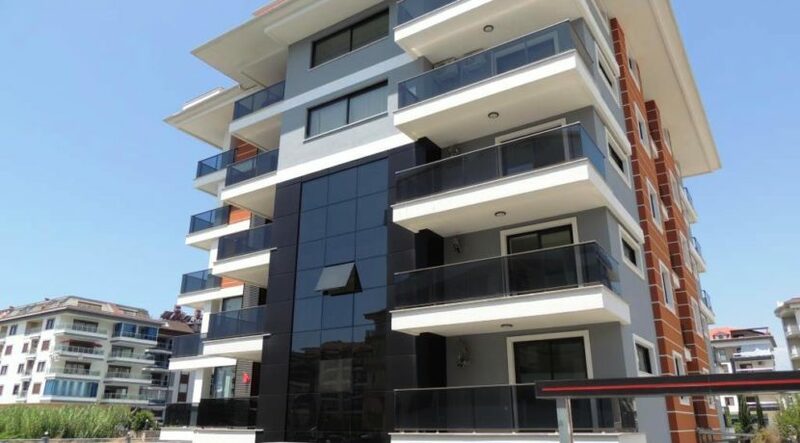 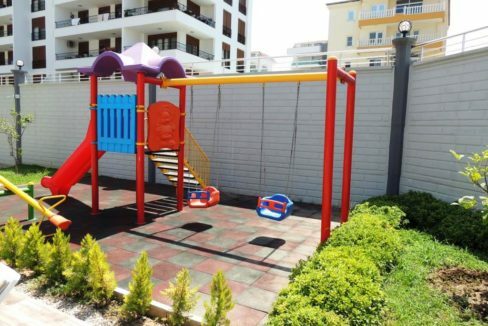 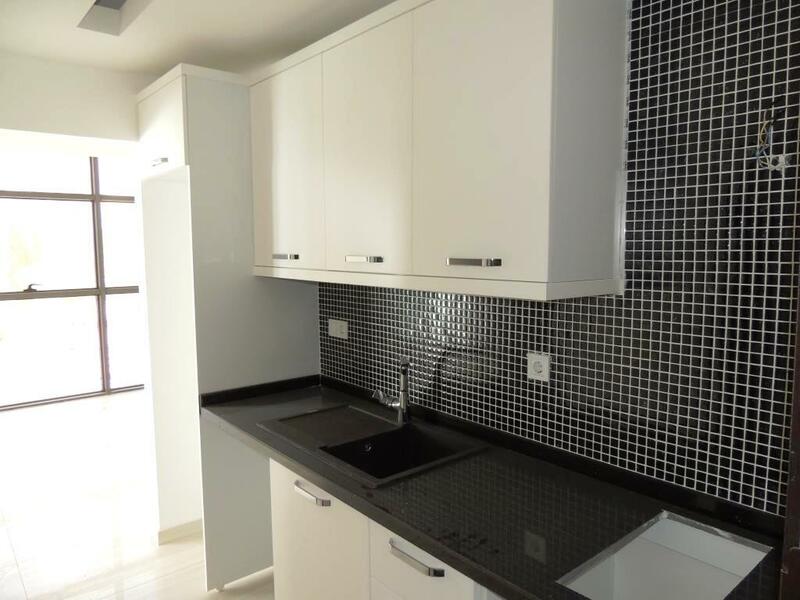 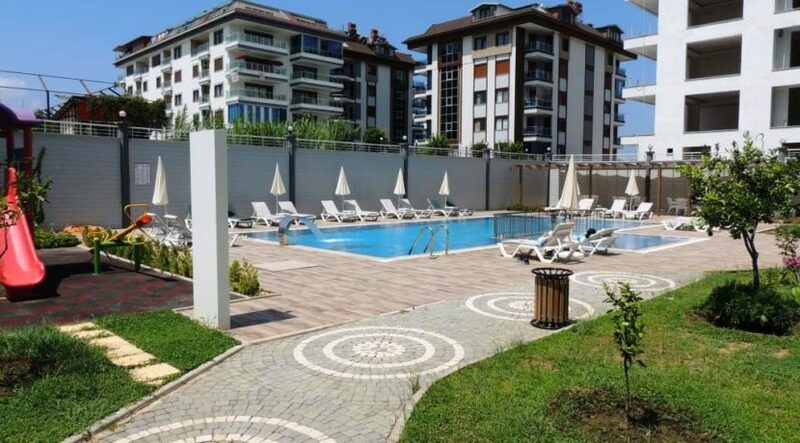 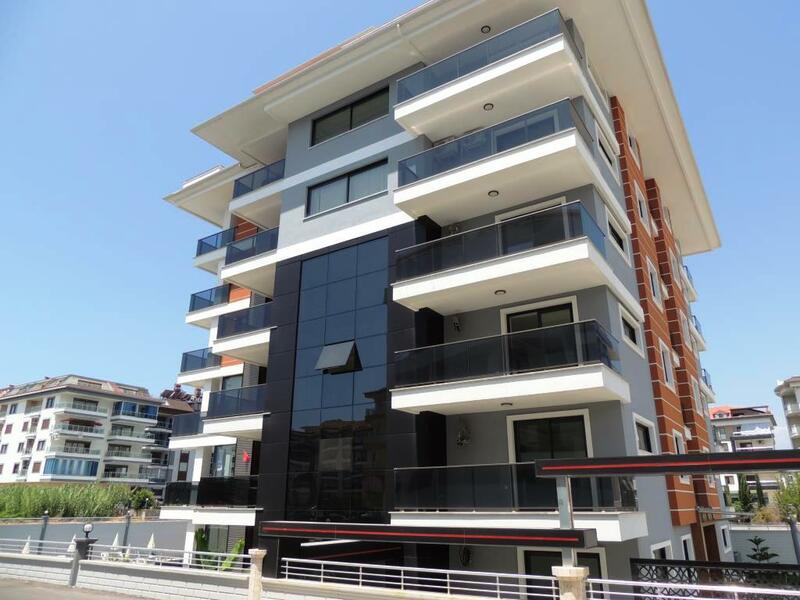 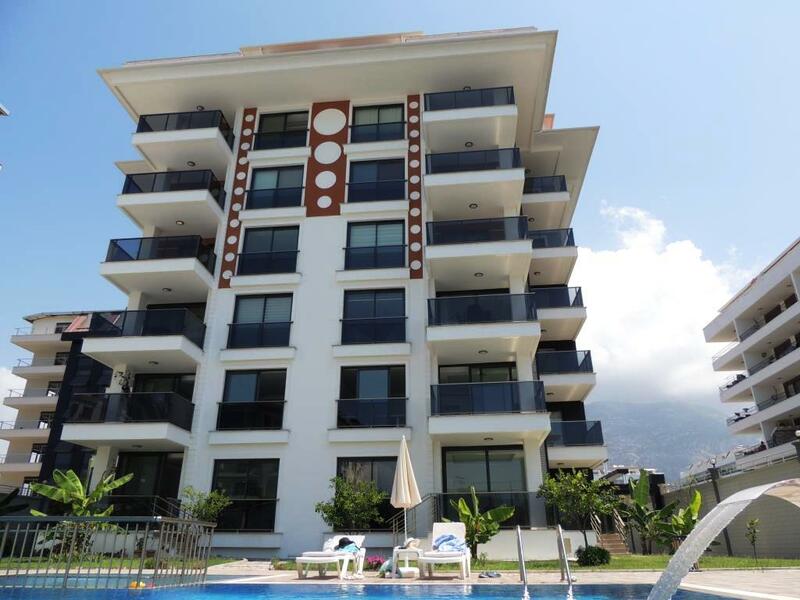 The apartment is located in Alanya Kestel in a beach-close and quiet location. 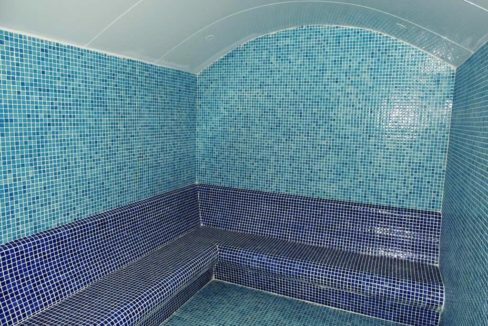 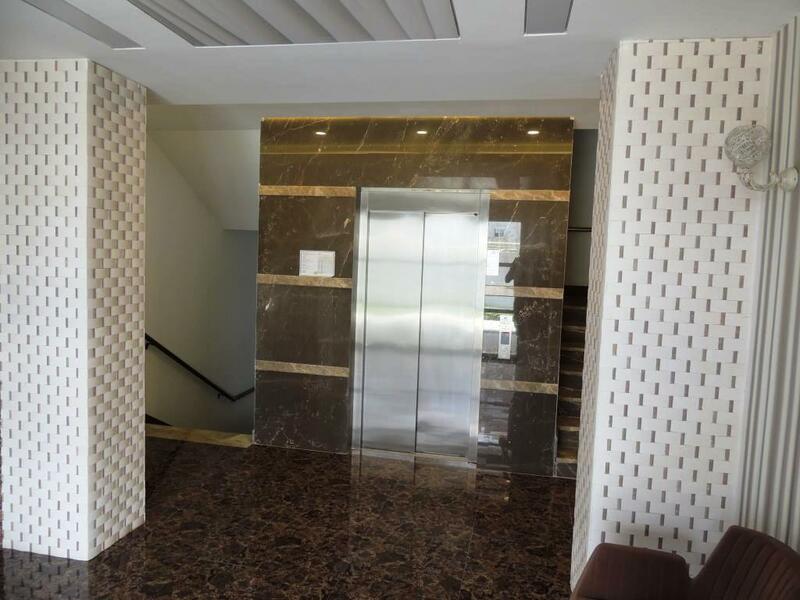 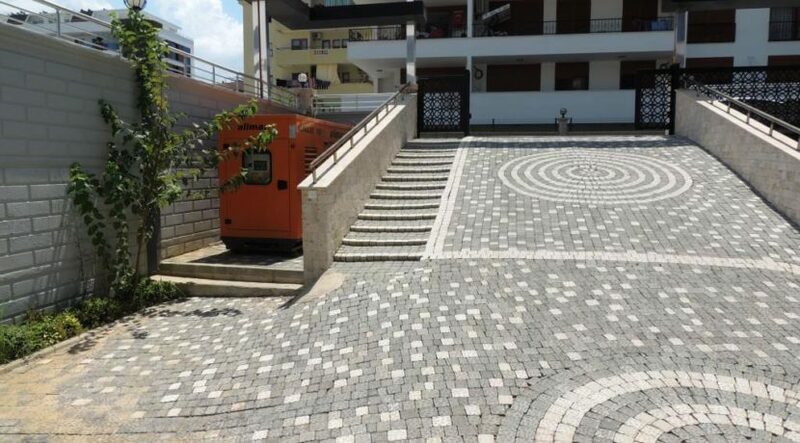 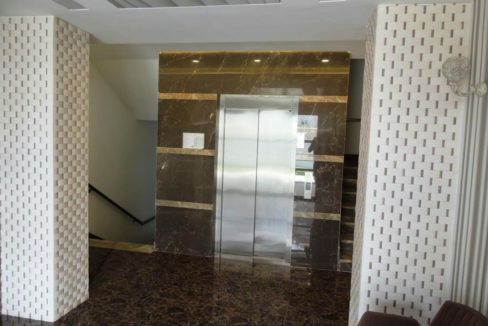 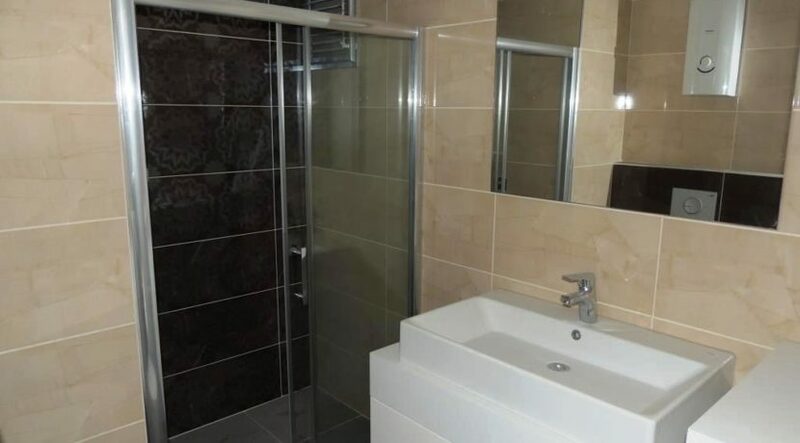 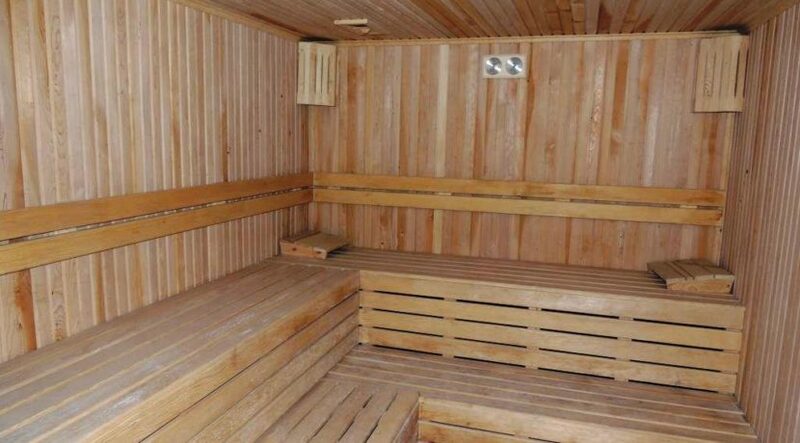 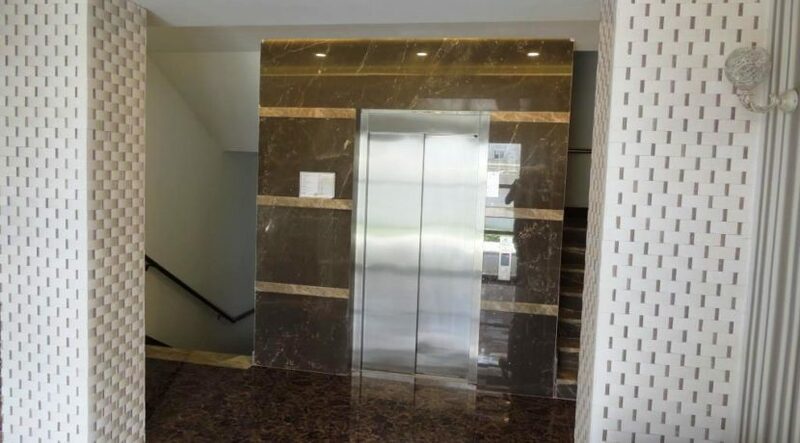 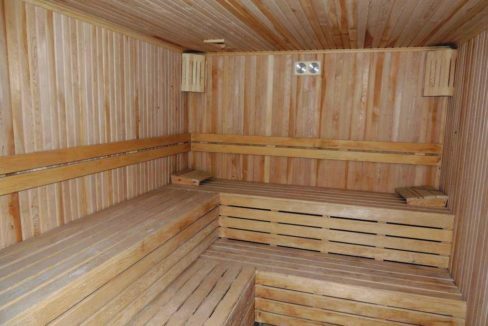 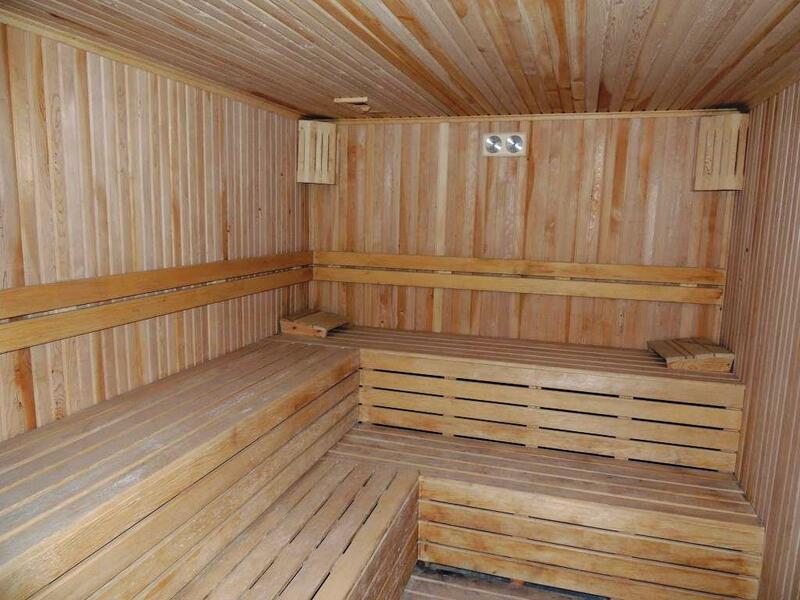 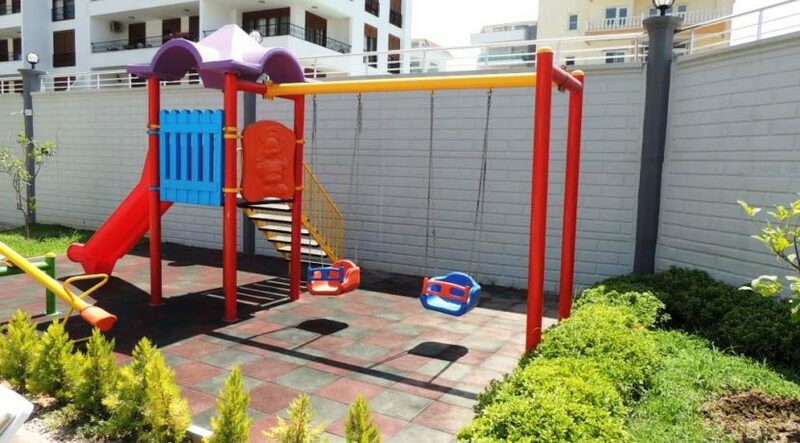 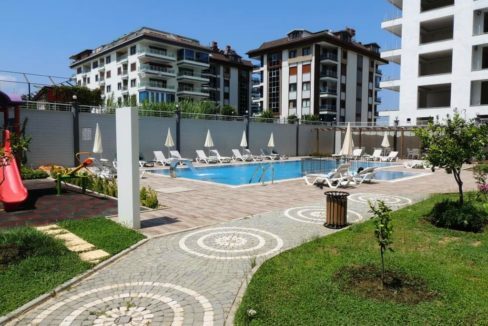 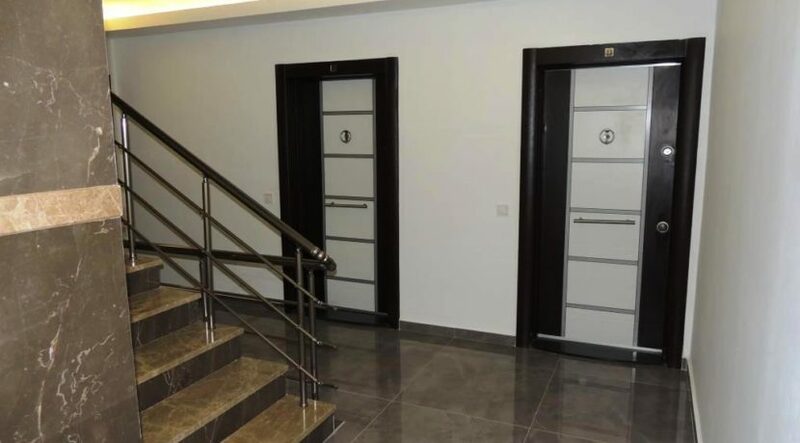 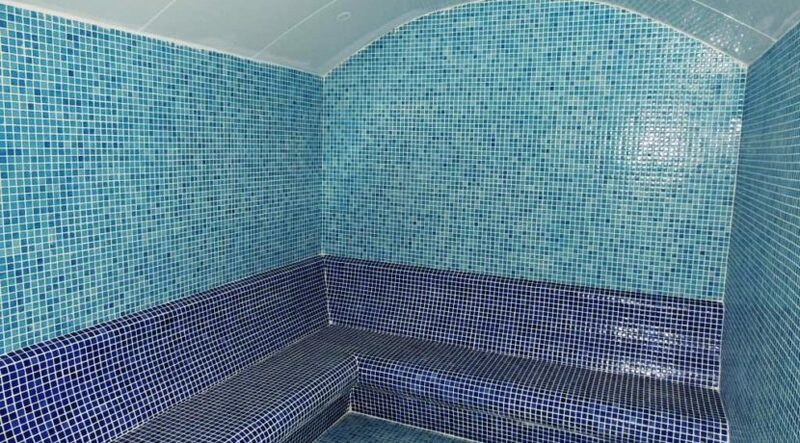 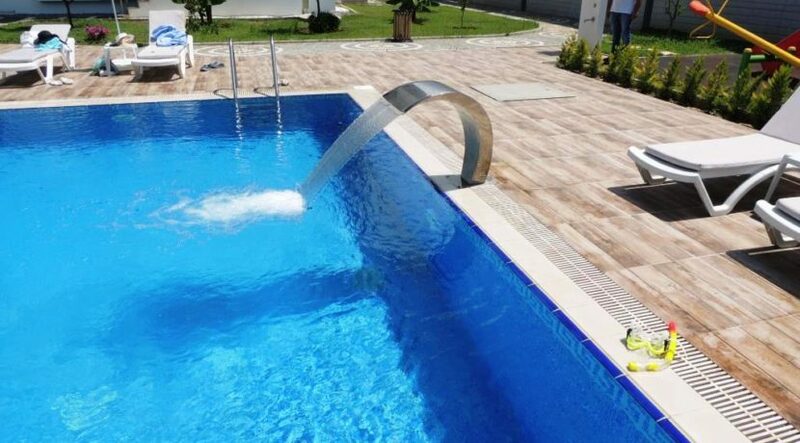 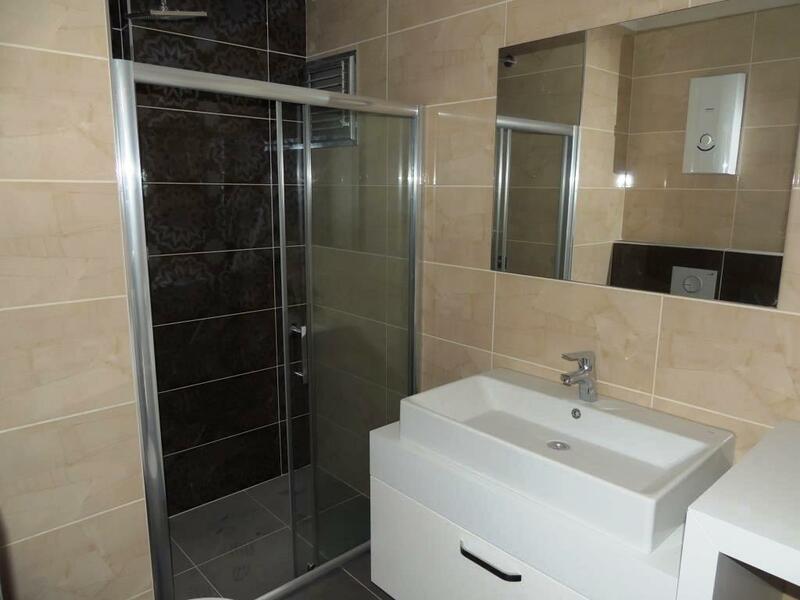 The 5 floor house has swimming pool, sauna, steam room, indoor swimmingpool, car-parking, generator, children’s playground, garden area and caretaker. 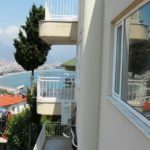 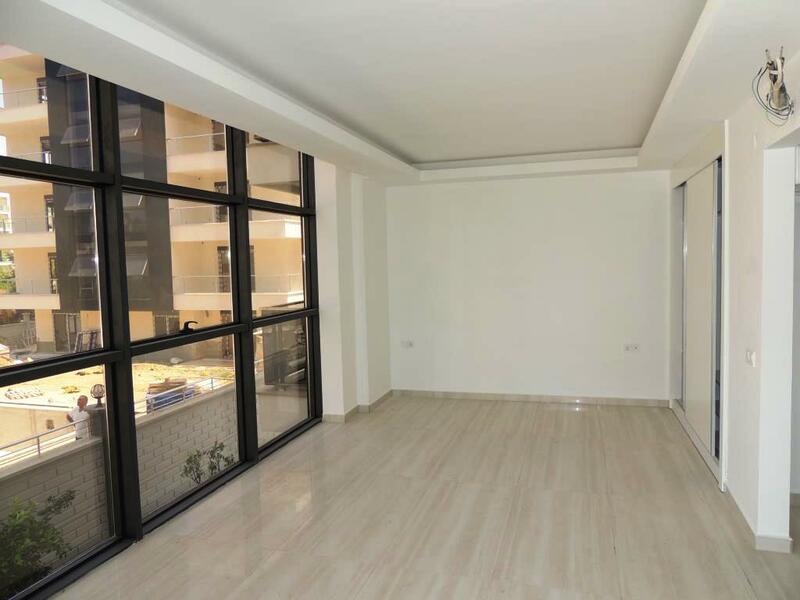 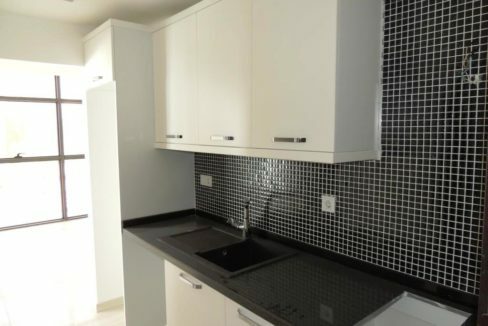 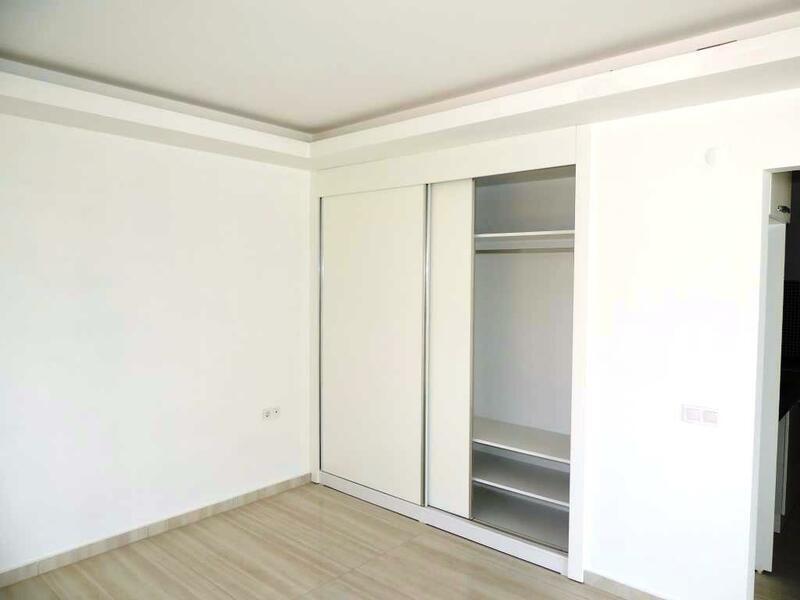 The brandnew studio apartment is located on the first floor and has 40 m2 of living area with kitchen, bathroom and balcony.